Call me crazy, but I love the idea of finding a great piece of photo gear by going off-label. 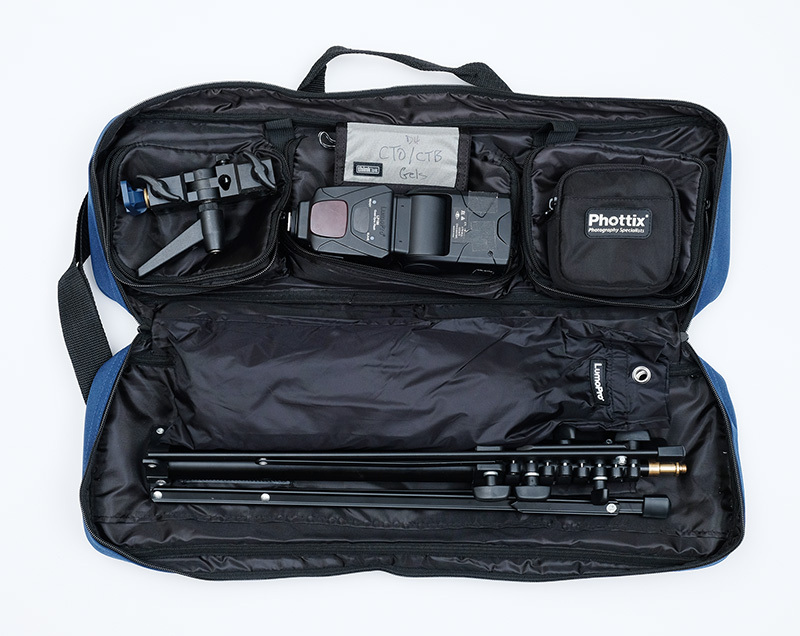 In this case, a lighting bag that is not technically a lighting bag. SLC-OE-02: The Best Compact Lighting Bag Is Not a Photography Bag posted on Strobist.com on December 8, 2018 7:36 am .